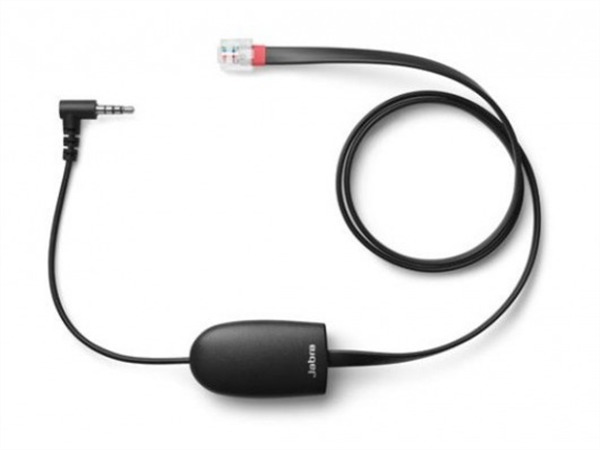 JABRA LINK 14201-40 EHS Cord. The Jabra Link 14201-40 enables remote Electronic Hook Switch Control (EHS) with Jabra wireless headsets and the Panasonic IP Deskphones. Jabra wireless headsets with EHS functionality boost productivity as they provide the user with the ability to answer and end a call, while away from their desk.